The events that the club hold vary between being fully public events, to being closed to members only and invited guests. Please note the ones open to the public are highlighted in the list to the right. Depending on the nature of the event you may require either an A or B certificate to satisfy insurance guidelines, so ask the organiser to avoid disappointment. 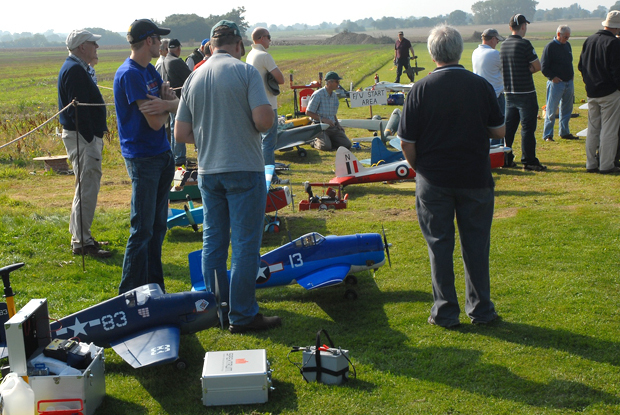 Spectators are welcome at public events, and as well as observing all the great models the club members and visitors have, feel free to try out some of our food from the BBQ. Soft drinks, tea and coffee are also available. The 2019 events will be added as soon as they are announced. Details of the 2018 events are below. 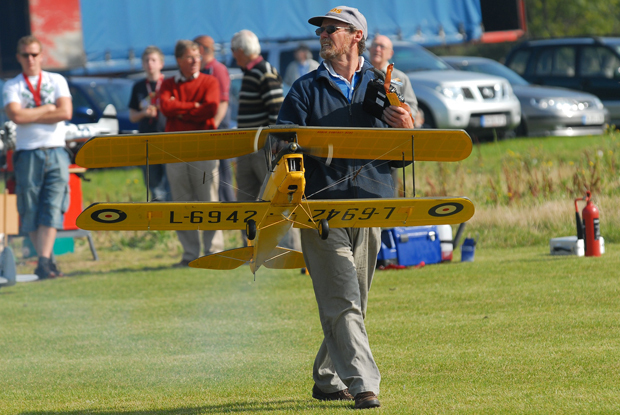 Apart from our main club events listed below we are planning to hold informal club member evening flying days on the 1st Monday of each month from May to September (5 Occasions - No BBQ). Add the following dates to your diary and don't miss the chance to meet up with your fellow club members. 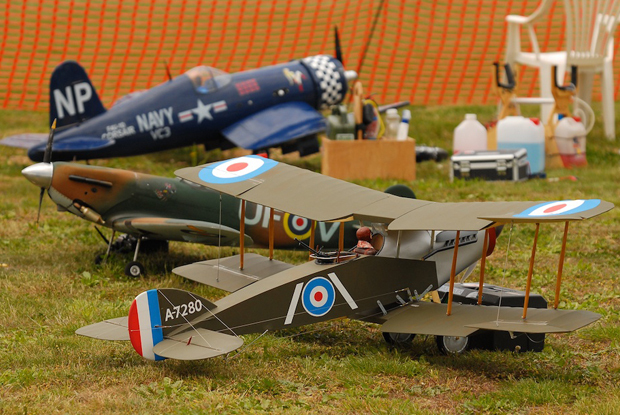 Members should just turn up and fly, or just come for a chat and enjoy the company. A mid summer club evening and BBQ. 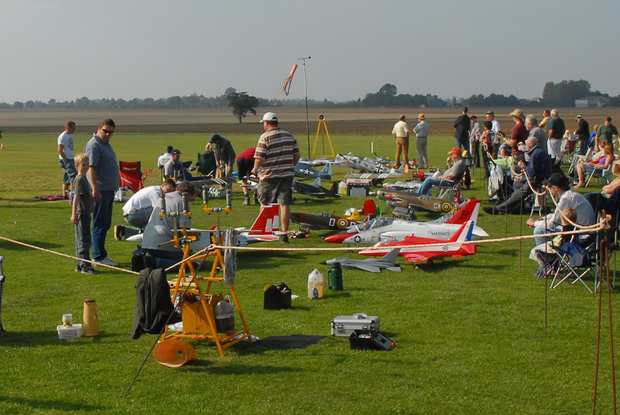 An evening session of club flying. An evening session enjoying all that is vintage. Note: A backup date for the above event is Wednesday the 1st August 2018. Warbird / Scale Day and BBQ. Club members and visitors welcome. 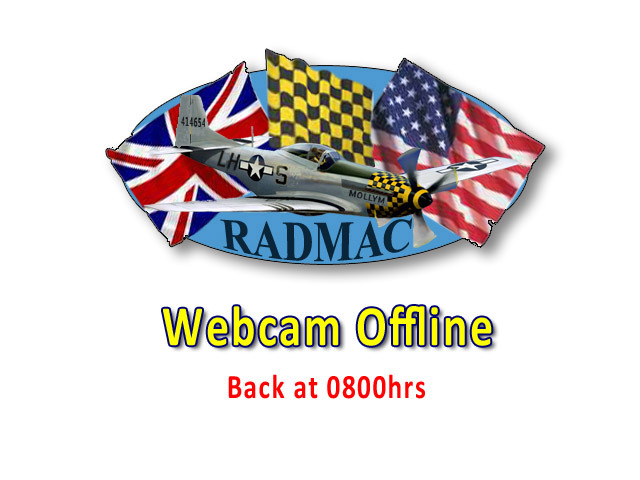 Briefing 9.45am, flying from 10.00am. 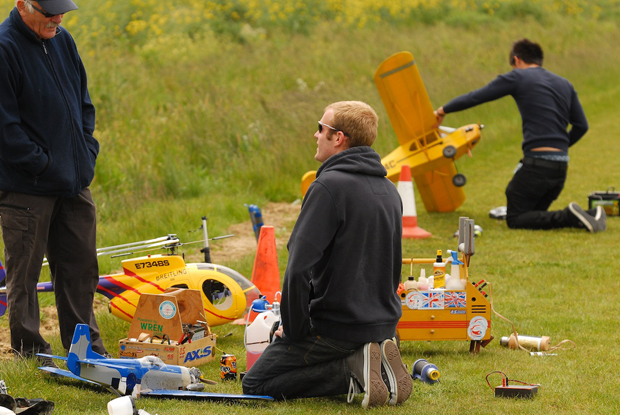 Evidence of Insurance required, BMFA “A” Cert Minimum for pilots. 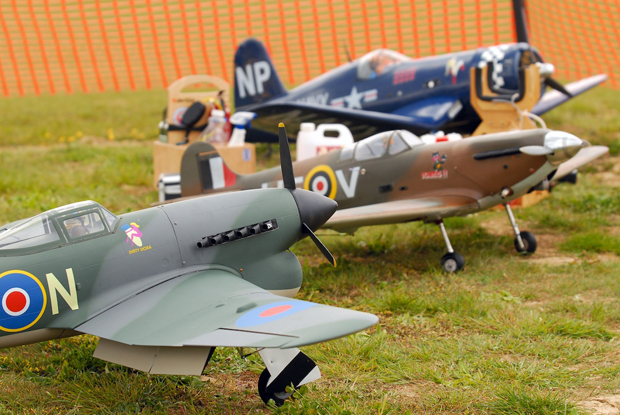 A great day for the lover of scale Warbirds, always well attended with some great models on display. 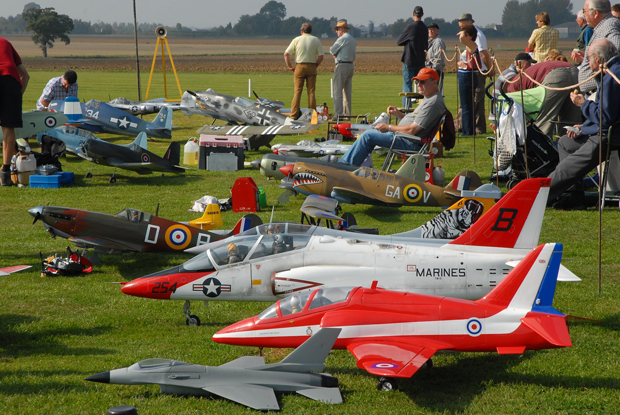 Jets Open Day and BBQ. 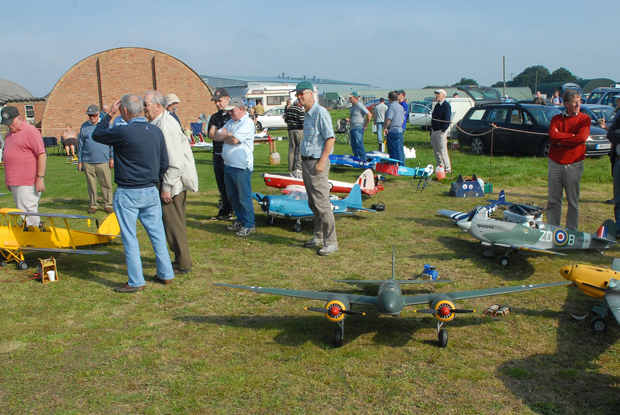 Our open jet meeting, come see and hear some lovely scale model jets.